A very Happy New Chinese year to you all. 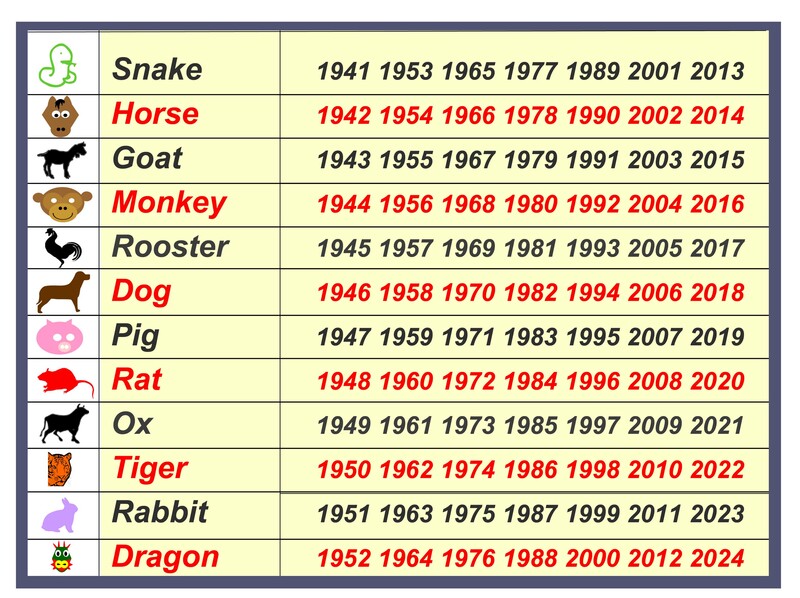 Below is a chart that will show which animal is your Chinese Zodiac. Your Chinese Zodiac sign is derived from your birth year, according to the Chinese lunar calendar. Once you have established your sign, scroll below to see your lucky colours for this year. As I am a snake I will be including some yellow into my wardrobe, I am thinking shoes. I am a huge fan of black so have loads all ready hisssss. These are perfect! Both my lucky colours and one of my fav shoe designers. I don't know if it will bring me any luck. However fingers crossed it does. What sign are you and how will you bring these lucky colours into your life? I am born in the year of the dog. I will be buying a green and purple Paisley scarf. I hope it brings me some luck, need it.